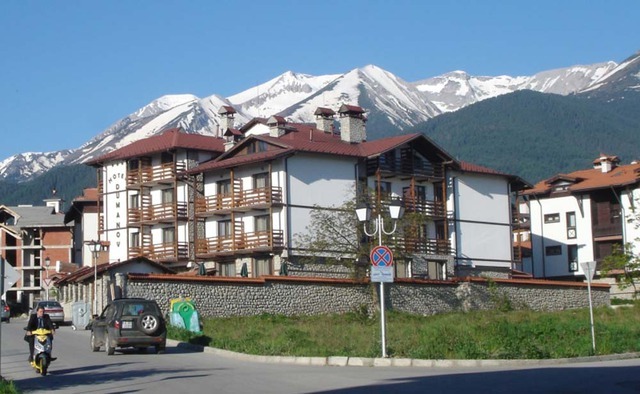 Location: Forest Star Family Hotel is located in the centre of Borovets ski resort, 100 m from Rila hotel, close to Sitnyakovo Express ski lift on the ski piste “Cherveno zname”. Accommodation: The hotel features 25 modernly furnished double rooms and triple rooms. 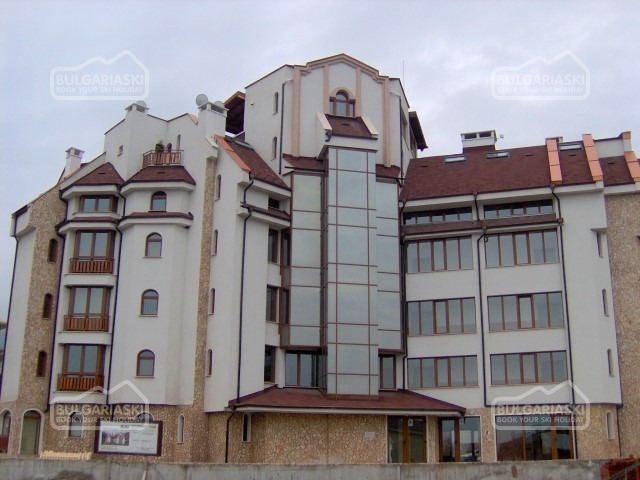 The guestrooms are renovated and offer internet, TV set, bathroom with a shower, local heating system. Baby cots are available for free. Bars and restaurants: The property features a tavern (mehana) serving dishes from the international cuisine and vegetarian menu. Services: The hotel offers Wi-Fi internet access in the lobby. Parking for extra charge is available 100 m from the hotel. Ski and snowboard depot, children's sledge rent are offered, as well. Please, post a comment on Family Hotel Forest Star. * The rates are in EUR, per room, per night with breakfast included. * Maximum capacity: Double room - 2 adults + 1 child or 3 adults. * Min nights stay duirng New Year Period - 3 overnights. * Cancellations can be made, providing details of this are received at least 7 working days prior to check-in day - cancellations made after this period will incur a fee equivalent to the cost of 2 nights accommodation and catering!Cancellations for the period 27 December 2014 - 05 January 2015 can be made min. 31 days before the check in date and cancellations made after this period will incur a fee equivalent to full amount for the accommodation!